This week, many of our posts will feature films and seminars from AFI SILVERDOCS, an 8-day documentary film festival that takes place in Silver Spring, MD. We have an upcoming interview clip with Louie Psihoyos, director of The Cove, and a lot more to say about the future of public media. But for now I want to direct your attention to one of the best films I saw last week: Ella Es El Matador (She is the Matador). Gemma Cubero del Barrio and Celeste Carrasco follow two women in their quest to succeed in the machismo world of Spanish bullfighting. The film itself is beautiful – watching it, I had an incredible sense of the two women not only as devoted athletes and trailblazers, but also as people who are passionate about an art that is significant in Spanish culture. Both filmmakers and both of the women bullfighters were on hand at the screening I attended. The filmmakers said that this movie took 9 years to make. Initially, they conceived of it as a piece on the history of women bullfighters, but when they met Eva Florencia and Maripaz Vega, they decided to make them the center of the story. On their part, Eva Florencia and Maripaz Vega said that they loved watching the film, and were proud to be a part of it. Vega, who is an established matador, hoped that the film would improve the situation for women bullfighters in Spain, but that they have a long way to go. One of the many things I learned at SILVERDOCS is the value of a good relationship with your subjects. At a screening of Salesman, legendary director Albert Maysles updated us on the status of his four Bible salesmen subjects, 40 years after the film’s debut. 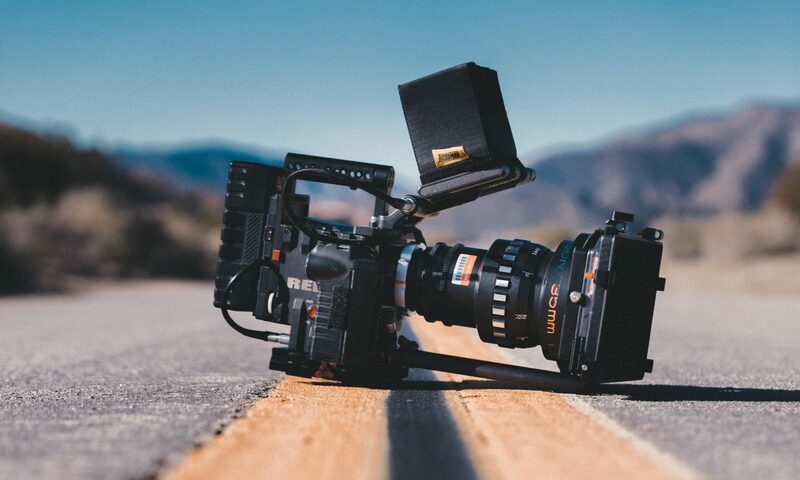 Being warm, generous, and kind to the people in your film has a better chance of yielding the intimate stories that you want to tell as a filmmaker. Ella Es El Matador will premiere on PBS on Sept 1 as a part of POV. There’s a new player in the the game for independent film funding. The New York Times is reporting that DF Indie Studios, based in New York, is open for business. The new studio plans to finance up to 12 films a year with budgets of up to $10 million. Mary E. Dickinson, chief executive, and Charlene Fisher, president, believe that the market is ripe for a revival of independent films with this kind of budget and the new studio guarantees US distribution for films that make it through the rigorous greenlighting process. This sounds like good news for indie filmmakers but my enthusiasm is tempered by this statement from the NYTimes article: “The two would not discuss the company’s financing and had no film projects to announce. They are still seeking investors.” The venture is clearly still in the early stages, and, I’m cautiously optimistic. Naturally, only time will tell whether this venture can be successful in bringing more independent fare to the market, but I for one, wish them the best of luck.